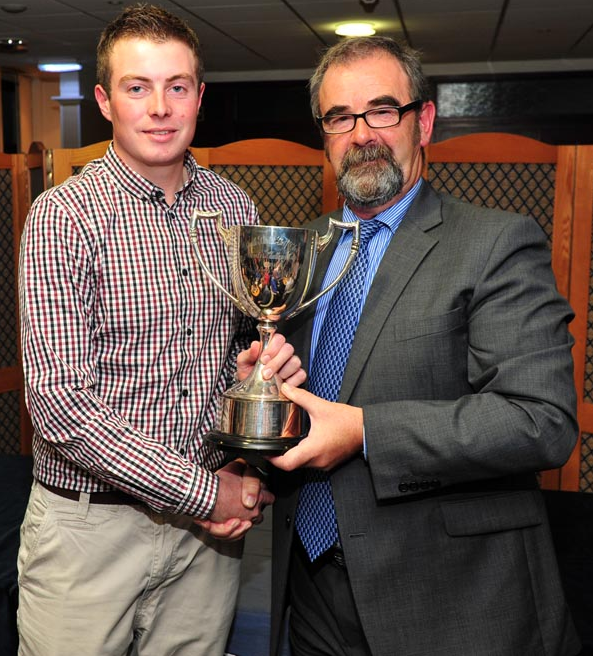 Presentation night for 2013 was held on Saturday 23rd November. Most prizewinners attended and were presented with their trophies by Chris Smith the Club Captain, this picture is of Chris and Martin McCririck our Club Champion for the year. Martin was presented with a memento from the Club, congratulating him on his success in the year, he also won the Chester le Street Club Championship, the Durham County Matchplay Championship and the Durham County Order of Merit. Many thanks to Bill Allon for applying his event photography skills on the night, donations were requested for the printed photos and £196 was raised for Club Funds. Click the link to see the picture gallery on his Camera Angles Facebook Page.